Best Future House producer. I know what i'm saying. this sounds so awesome Melodic! more stuff like this and 51 , rubber pls curbi!!!!!!! The amaizing thing. 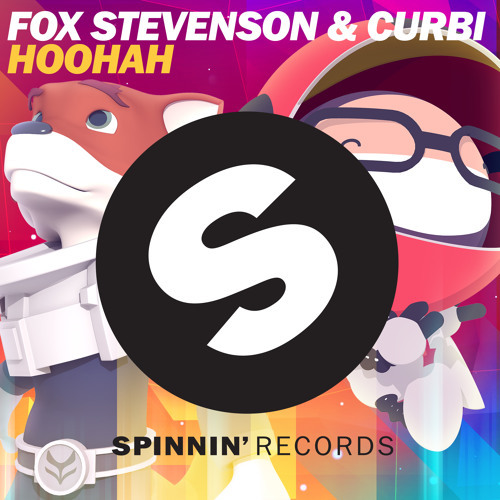 You can here the Fox Stevenson Part and the Curbi Part, Nice one! Got addicted right away! Love the beat! @softyb: you do realize the sample pack remade this song instead of the other way round right?